Note: You can select hand, loft, shaft, and flex on the respective store's website using the 'Buy It' links below. 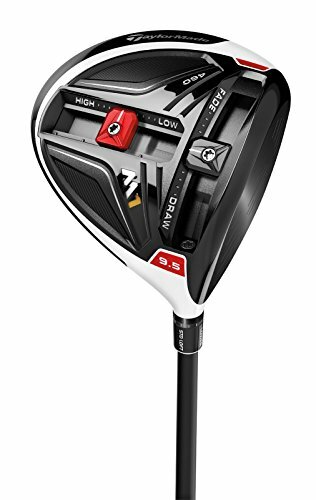 With M1, we have combined decades of knowledge working with titanium and carbon composite to create a revolutionary driver that is incredibly hot off the face AND forgiving. That allows M1 to overcome the current market compromises of hot drivers versus forgiving drivers, while creating a highly personalized product that provides clear performance benefits to golfers regardless of swing speed or ability. M stands for Multi-Material and it's the key that unlocks performance in M1. This construction is highlighted by our proprietary 7-layer Carbon Composite Crown that is precision-formed and built ultra-thin, ultra-lite and high strength to maximize weight savings. 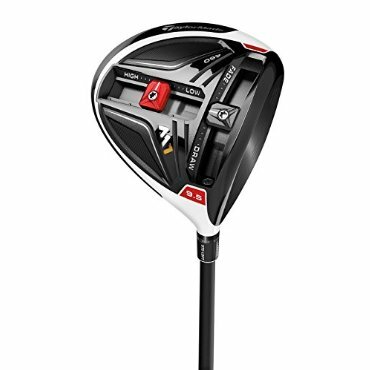 This addition has allowed us to build a weight-loaded sole and move overall clubhead weight (and, thus, the center-of-gravity) lower for a more efficient power transfer; giving golfers more ball speed.